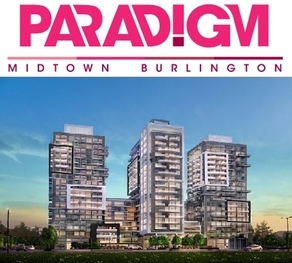 PARADIGM is the newest chapter in Burlington’s growth as Canada’s Best Midsized City. 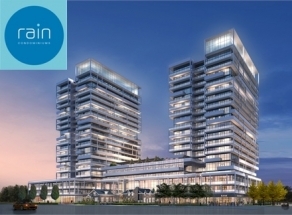 Located in the heart of Midtown, next to the GO on Fairview Street East of Brant Street, PARADIGM will offer elegant suites, luxurious amenities and an energized lifestyle where every convenience is close by. Developed exclusively by the Molinaro Group. Register now to be kept informed about future releases. 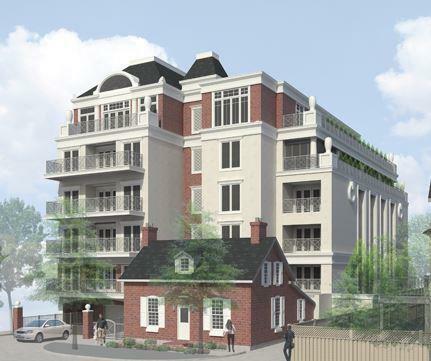 Downtown Burlington’s landmark buildings will be joined by the bold new presence of The Berkeley. Architecturally, a 3 storey columned stone and precast podium will accommodate a select group of upscale retail establishments at ground level, atop which will rise a 17-storey glass tower. Accommodated elegantly within is a stunning array of one and two bedroom suites, many with dens, and all with open-air balconies offering dramatic vistas of the city that embraces you. Insignia is an urban oasis. Serene, refined and so very elegant. 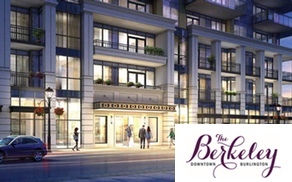 Comfortably close to the best of Oakville with express access to the commerce, culture and cuisine of downtown Toronto. Your vision of elegance and exclusivity is meticulously brought to life in one of 29 exquisitely appointed homes in the stunning nine-storey structure nestled beside Oakville’s Sixteen Mile Creek. 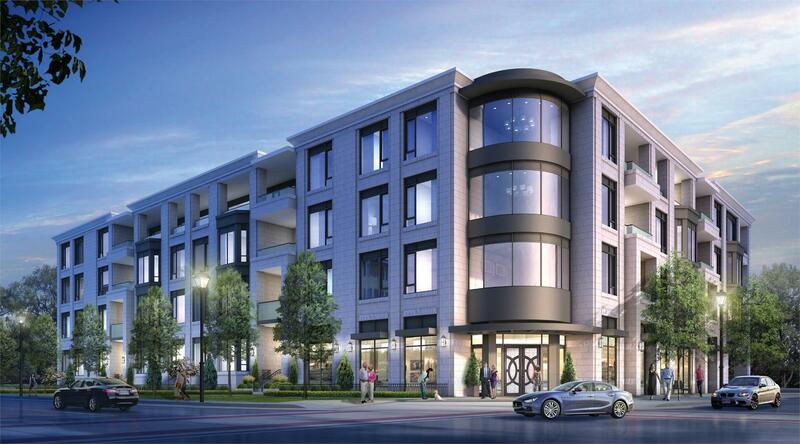 A new condominium dream team of Cortel Group, along with world-renowned architects Zeidler and acclaimed interior designers Tomas Pearce have come together to bring North Oakville to new heights. Situated right in between Morrison Creek natural heritage and the Uptown Core community, Oak & Co. emulates this interplay between both natural and modern details. The generous balconies and large glazed openings overlook the stunning landscapes of Morrison Creek. Oak and Co.’s overall architecture is designed to embrace both the urban aspects of the Urban Core and the natural green spaces that make Oakville so popular. 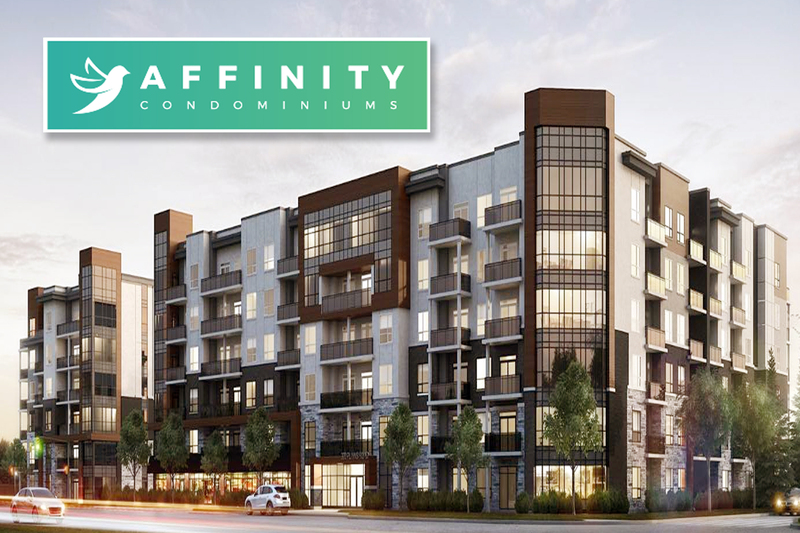 These extraordinary new-construction condominiums celebrate five star living in one of Canada’s most desirable cities. 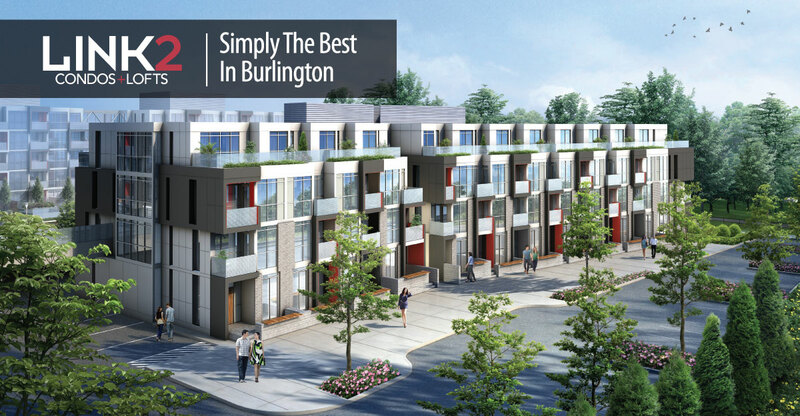 These 15 beautifully crafted residences, set in downtown Burlington and steps from the lake, are defined by innovative design, impeccable attention to detail, quality custom finishes and timeless style. Presenting Nautique Lakefront Residences: a one-of-a-kind opportunity to live overlooking Burlington’s vibrant waterfront. Discover sophisticated condominium residences within a shimmering glass tower, making a synchronous, ultra-modern statement in the sky. 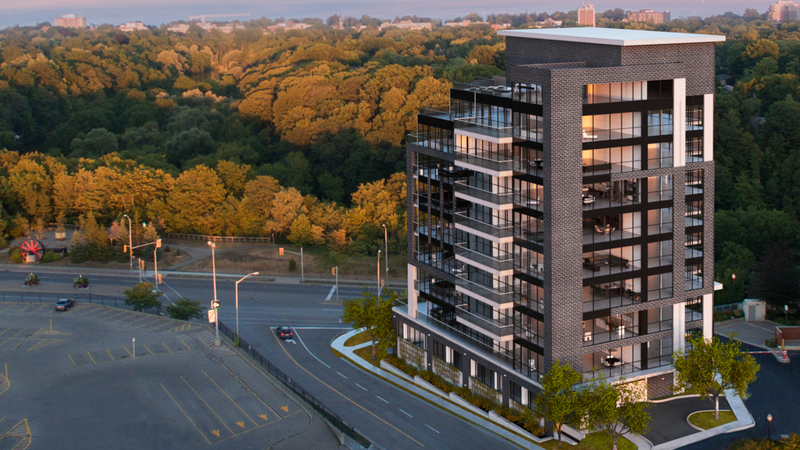 Exceptional living has arrived in downtown Burlington with Nautique’s picturesque waterfront views. An exclusive 24 residential suite condominium you will love to call home. 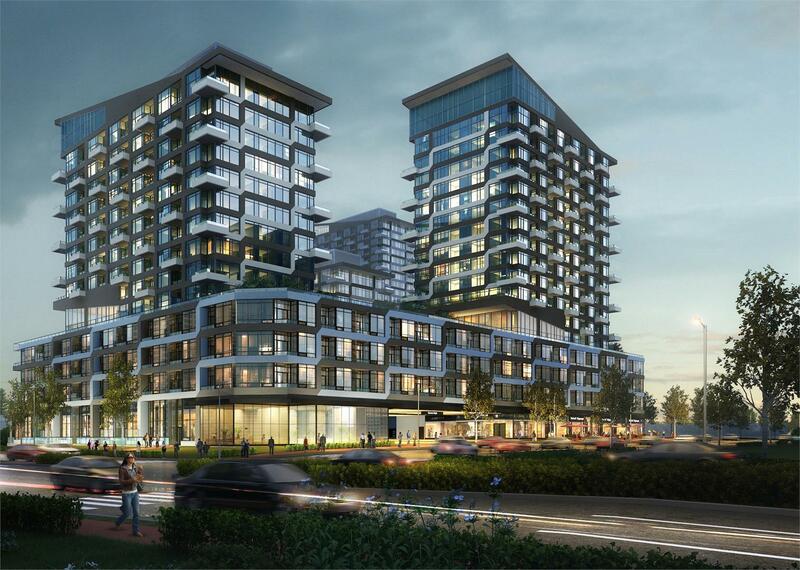 The Mayfair Residences blend traditional and modern design in a finely crafted home. The ground floor provides 4 prestige commercial suites designed for uses complementary to the Residents’ lifestyle. 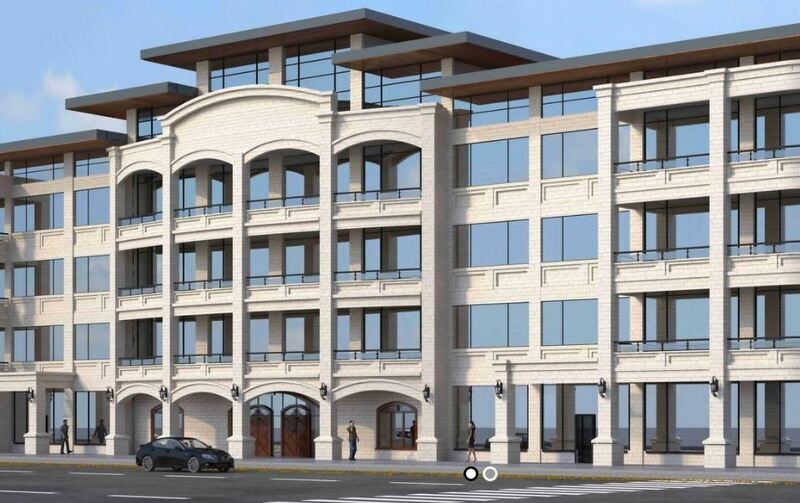 Located at the corner of Randall St. and Navy St., The Mayfair is a short walk to shops, restaurants, the Oakville Centre for Performing Arts, and the Harbour, residing at the centre of a vibrant social and culturally rich lifestyle. Bridgewater Residences on the Lake is a luxurious residential condominium and four-star hotel of world-class quality and refinement. Featuring rich finishes, hotel-style amenities and unobstructed views of the water. With interiors and decor by Brian Gluckstein as graceful and timeless as the limitless blue horizon. 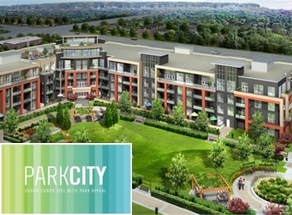 ParkCity is a new condo project by Tobyn Park Homes located at Walkers Line & Upper Middle Road in Burlington. Once completed, the project will have a total of 161 units. 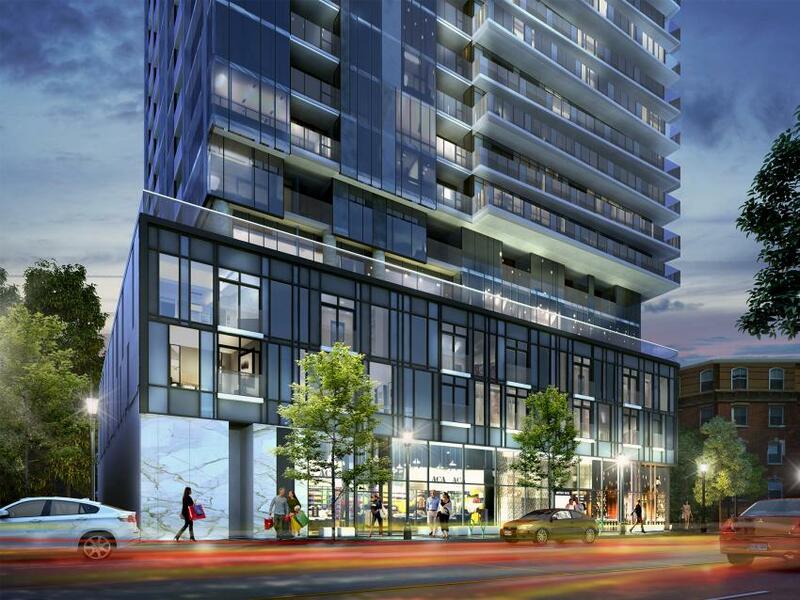 Three unique condo residences will be joined by a central “common” green space. Situated in the heart of Oakville on the northeast corner of Kerr Street and Speers Road, Rain will be a northern gateway to the revitalized Kerr Village and is within easy walking distance to Oakville’s downtown core. Rain consists of two towers with suites ranging from studios to 2 bedroom plus den layouts. All units contain glass balconies or terraces and exceptional finishes. The building has been designed to create maximum access to sunlight and panoramic views while maintaining privacy.